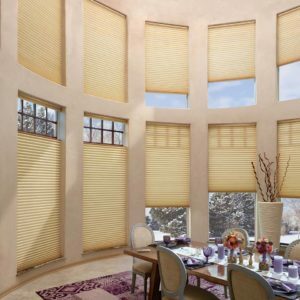 Thousands of wallpaper options available from a variety of top-quality suppliers, including Thibault and Wallquest in collections such as Pelican and Jaima Brown waiting for you at Pioneer Window Fashions. 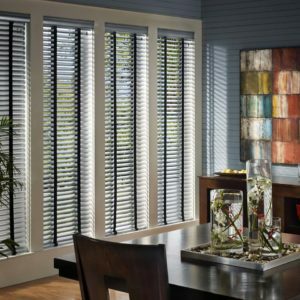 Come in to Pioneer Window Fashions and explore our catalogues. Get friendly advice from our designer to help you choose the perfect look for you. 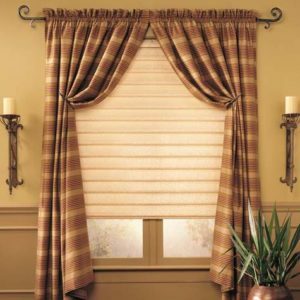 We have coordinating fabrics should you want to add matching drapes or curtains to create the perfect look or rely on us to match wall paper to your existing window treatments. Anyone can sell you wallpaper. 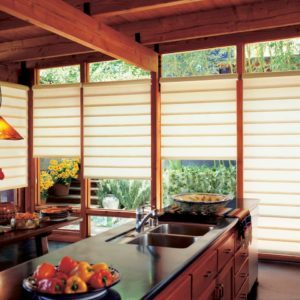 Come to the shop that will help you choose the perfect wall coverings to make that room special. Looking for stripes, checks, flowers or sailboats? Searching for pink and yellow, gold and white, or periwinkle and mustard? 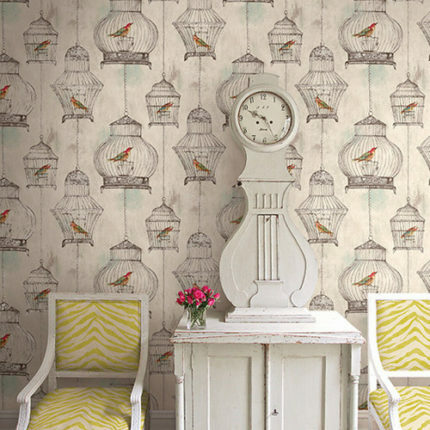 We can help – with our wide selection of wall coverings from a variety of top-quality designers and suppliers. You can browse our sample library on your own or our expert staff can help pare down your search so you’re not overwhelmed by the choices. 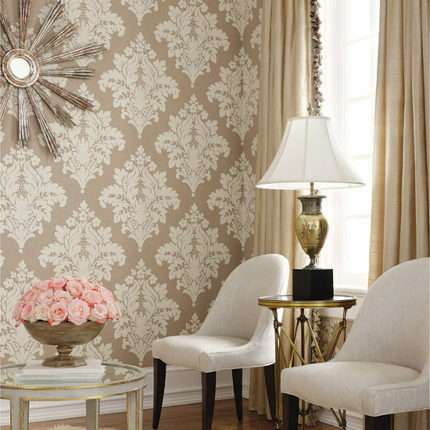 Come in today and we’ll make sure your wall covering selection is a pleasure. While painted walls can bring clean lines and simplicity to a room, paint just does not have the depth that wallpaper can bring to room. 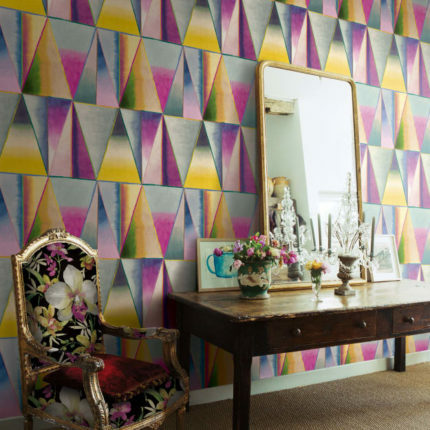 To get the best out of both, designers are now wallpapering one wall and painting the other three. The paint enhances the wallpaper and vice versa. 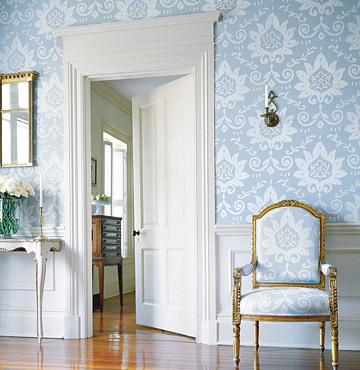 Wallpaper can also add flavor and uniqueness as an inexpensive way to upscale all of your rooms. 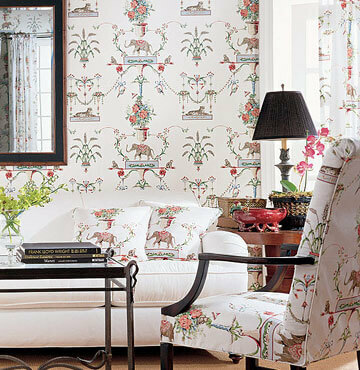 Southern Living has a great collection of stylish ideas that shows how the renaissance in wallcoverings are bringing back the true beauty only found with wallpaper.